Pleasantly good-tasting garlic scampi here. Not much of a garlic flavor to them, but theres a hint of it. 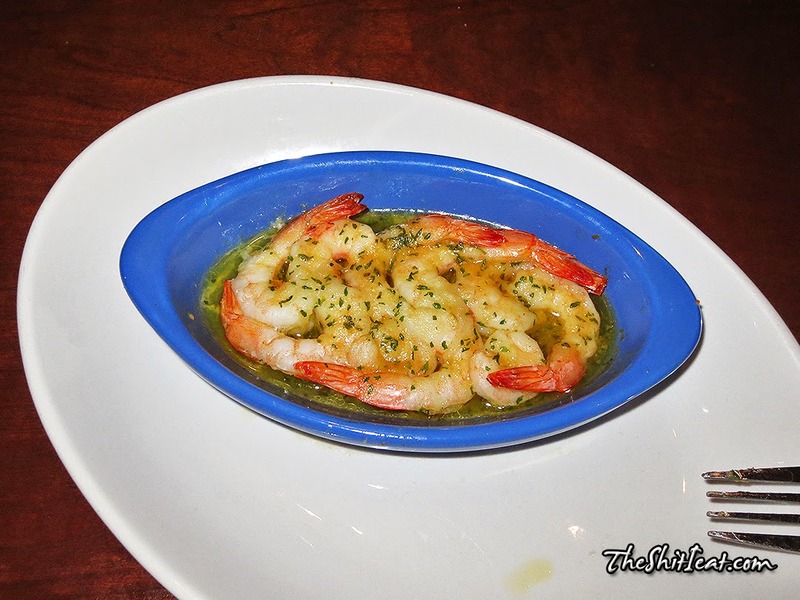 I ete multiple refills of this shrimp over at the Harlem Red Lobster, but lots of them were over salted, like on purpose! Ate another batch at Times Square and the salt was just right.